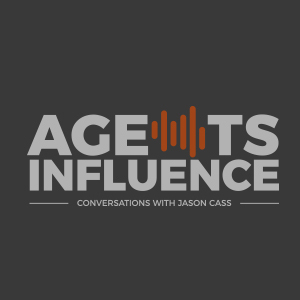 In this episode of Agent's Influence we throw it back to a podcast from 2 years ago that predicts the future of the insurance industry. 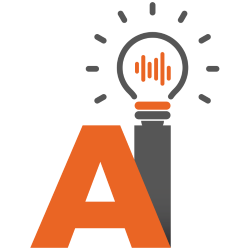 Take a listen as Jason Cass interviews Daniel Burrus of Burrus Research about the future of AI, the difference between change and transformation, and how to anticipate future trends in technology. Why Dan is an iPhone user instead of an Android user - it comes down to security. Anyone can develop some kind of Android system, Apple vets their apps and rejects quite a few. The last cool App Dan believes the listeners should download. Why buying a Tesla is a more economical solution than you might think. Where Dan started and how he got where he is today. How to separate hard trends (future facts) from soft trends (the ifs and maybes). 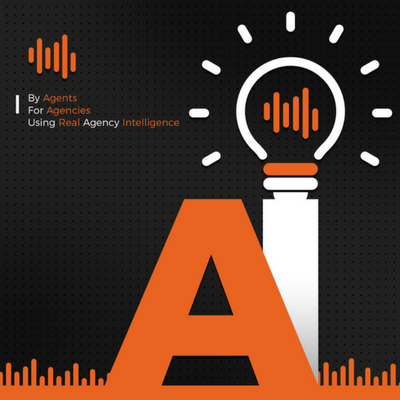 Whether AI will replace agents in the future - Dan’s certainties. Elevate your brand based on the hard trends that are shaping the future. When you change something, it resembles the process before the change, when you transform it, it’s something totally new. How agents should be looking at relationship vs. online insurance sales. Dan reads the latest research on new technology and game changers. Apple iPhones have a much higher level of security than Androids. Discover your unique gift and direct your talents to support the gift. We live in a human world with relationships based on trust. The Tesla App is available here on iTunes and here on Google Play. Pick up a copy of Daniel’s book Flash Foresight. Subscribe to the TECHNOTRENDS Newsletter. Read Dan’s book The Anticipatory Organization.